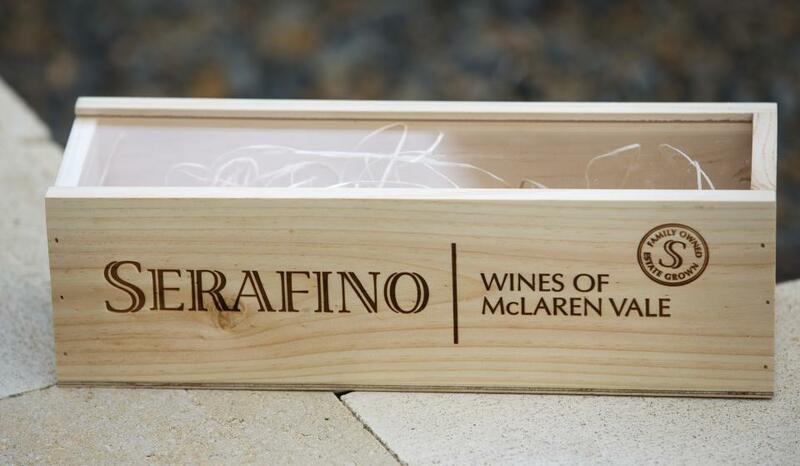 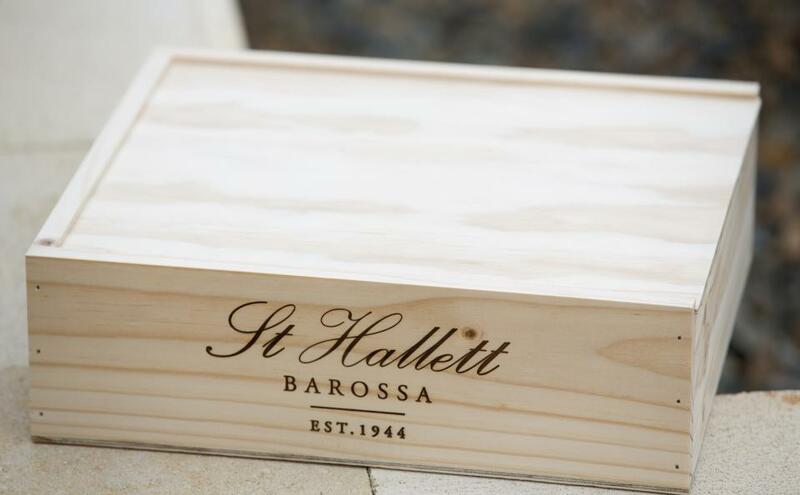 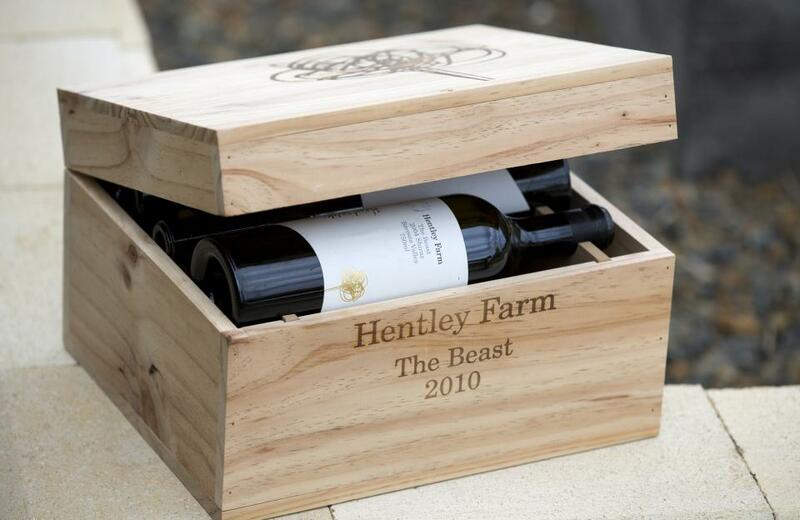 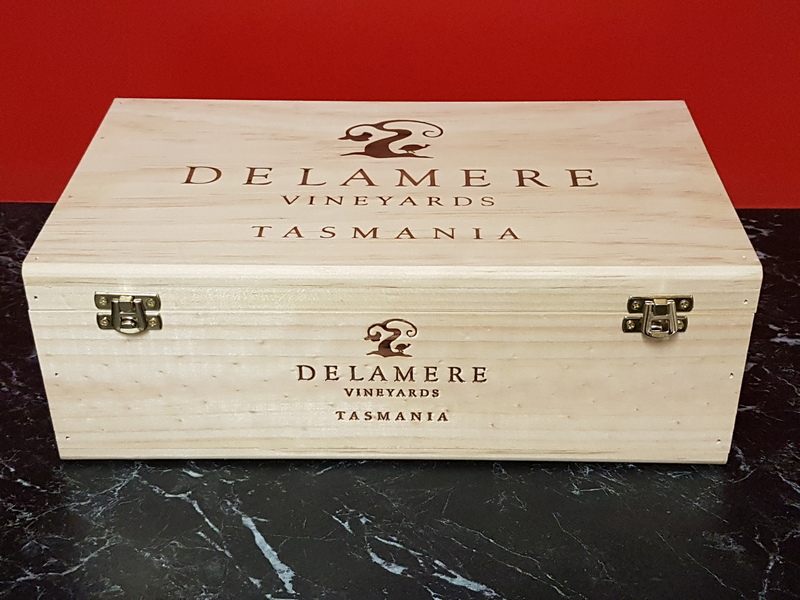 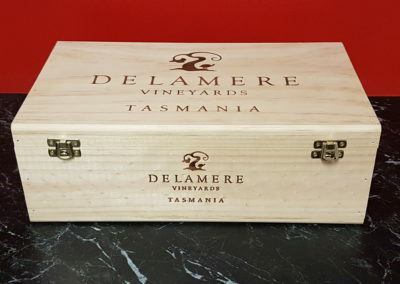 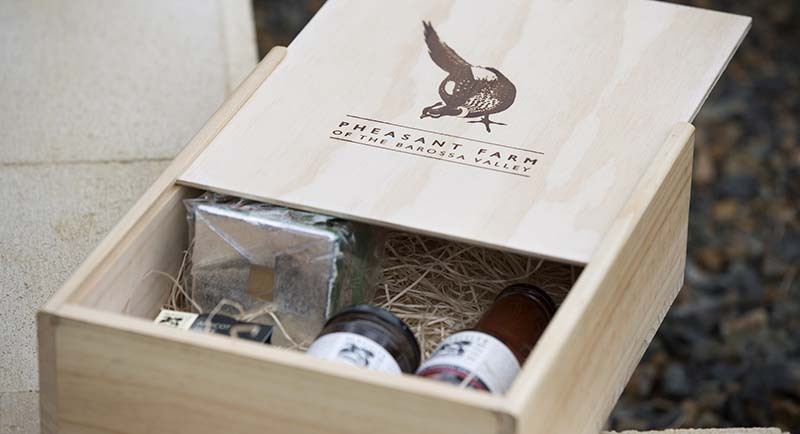 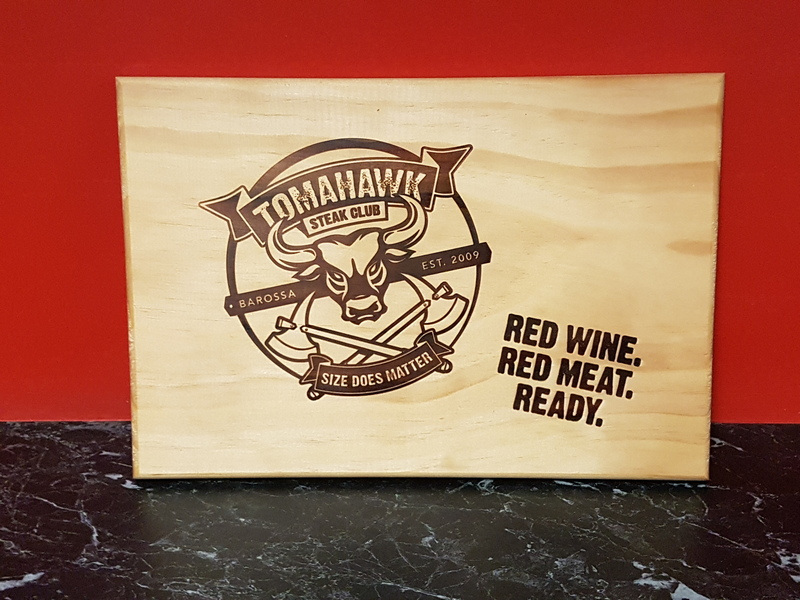 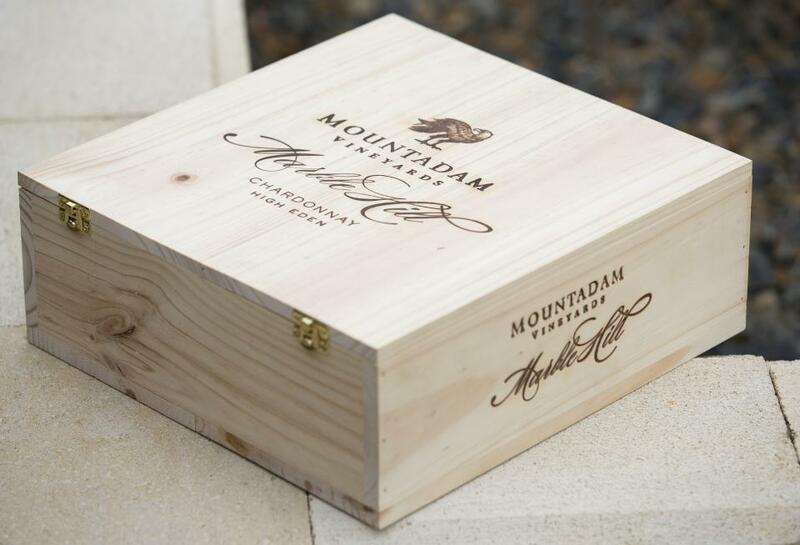 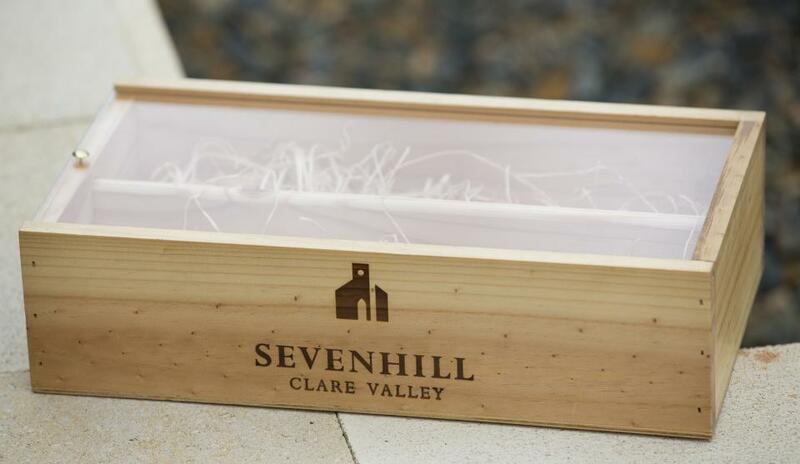 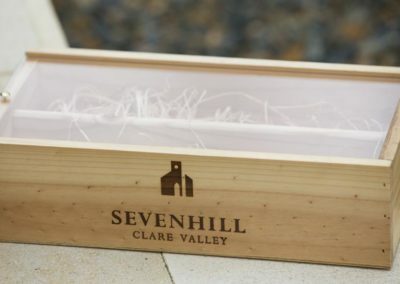 These hand made quality boxes are made specifically to showcase your wines, food or other gift products with your own branding. 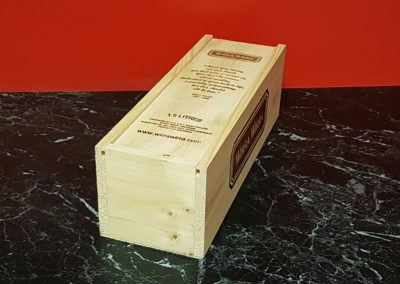 They can also be ISPM compliant (fumigated) for export. 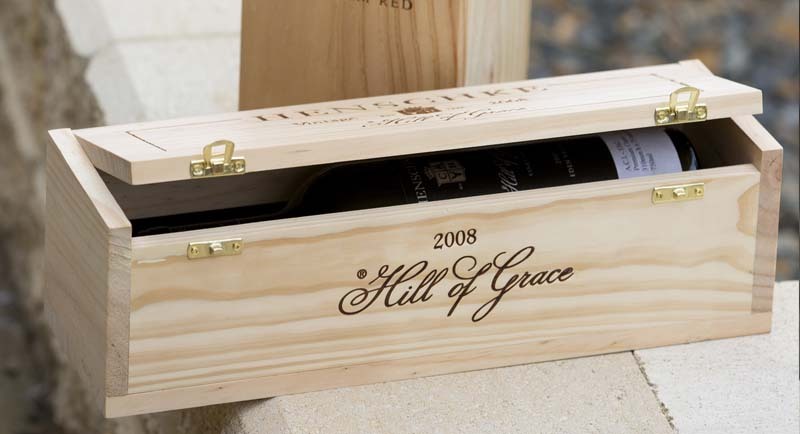 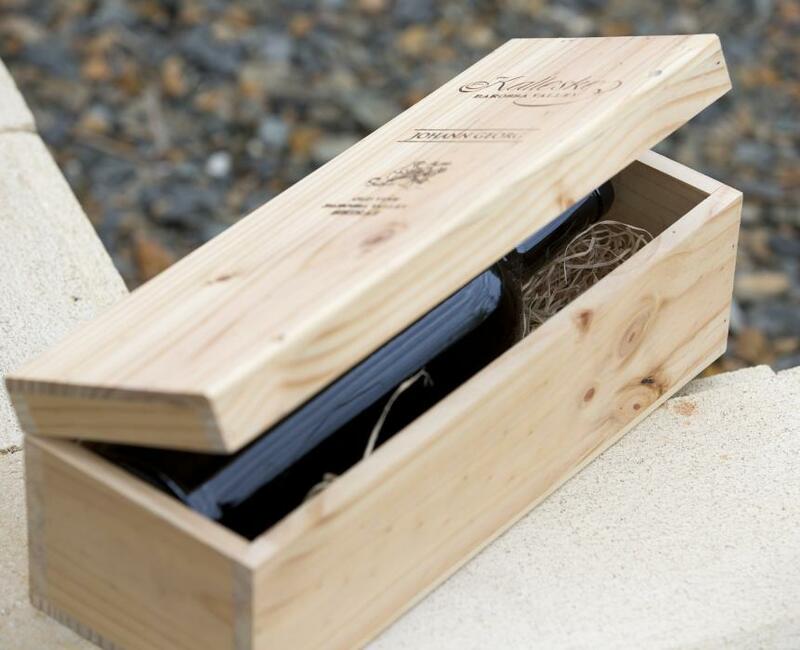 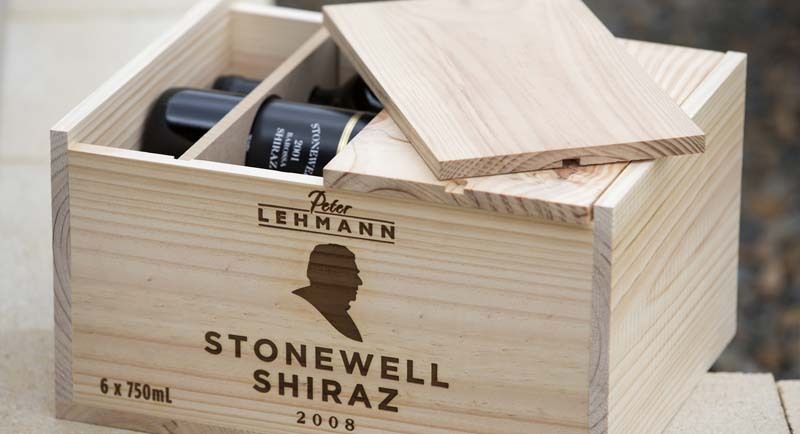 Stillages are cradles that hold the wine bottles in place within the box. 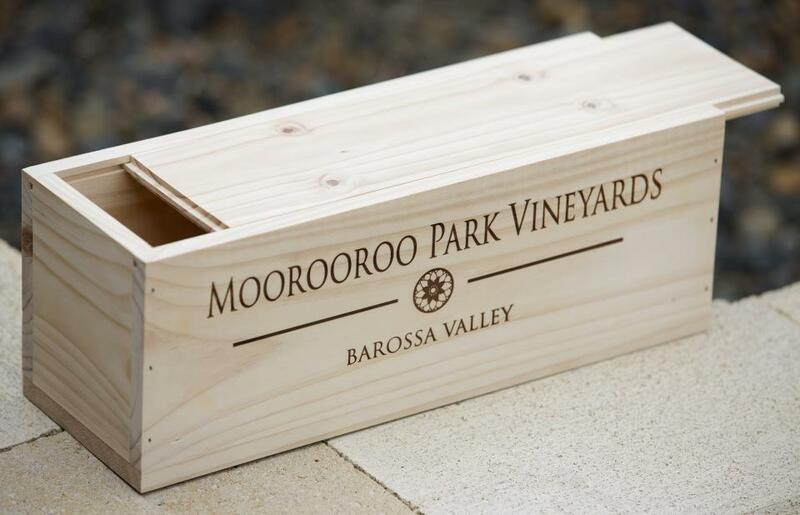 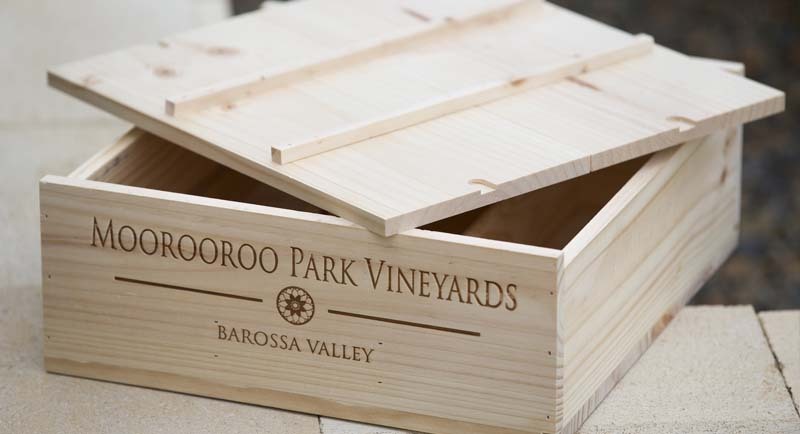 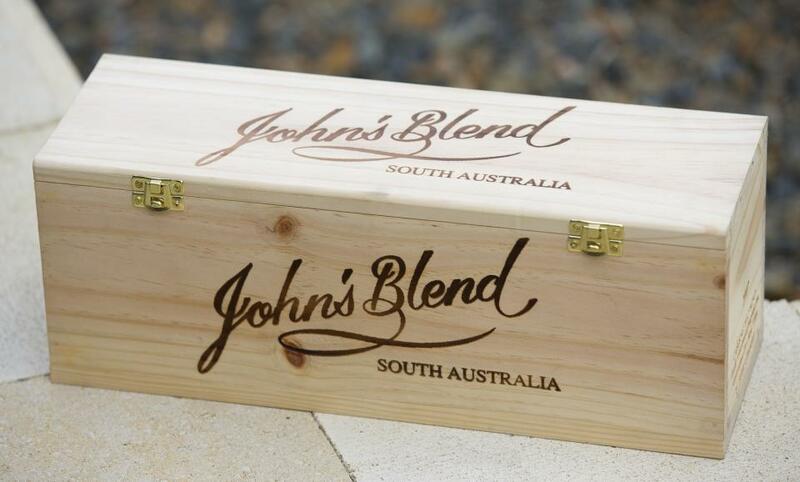 Woodwool is used as a decorative filler to hold your bottles in place in a timber box. 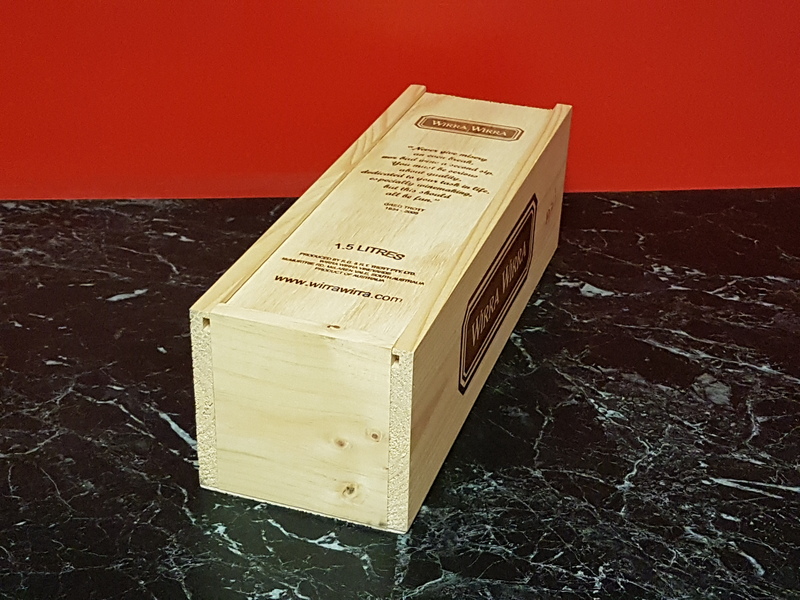 ISPM – 15 is an International standard and export requirement for timber. 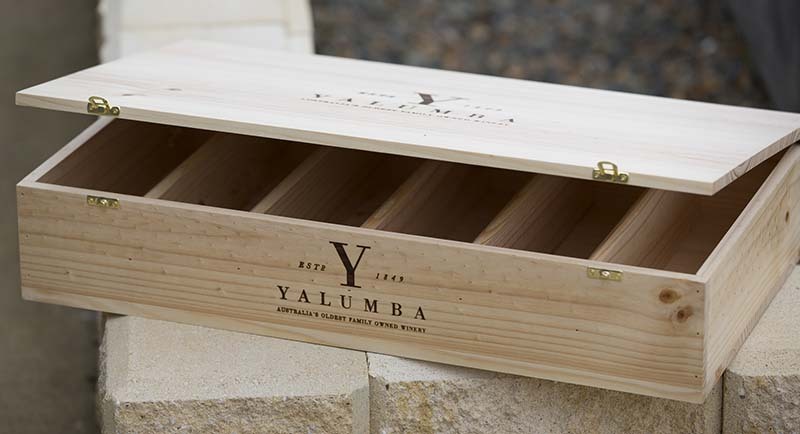 The timber is fumigated to significantly reduce the risk and spread of timber born pests. 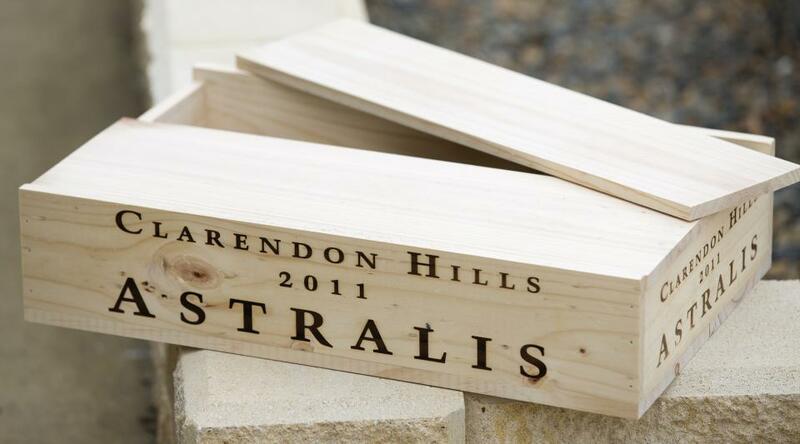 Barossa Enterprises has a Certificate in ISPM-15. 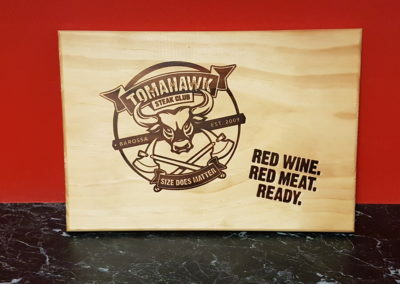 Burnishing uses a steel plate to burn your logo design into the wood.